Most stock shares are now in electronic form, which speeds up the process to buy or sell. 2. How Long for Funds to Clear After Selling Stocks? If you sell shares of stock it will take at least 3 days for you to get the money. The process of selling -- or buying -- investments and handling the delivery of the securities and money is called trade settlement. Your broker will tell you that the sale of your stock is covered by the T+3 settlement rules. When you sell your stocks, the two sides to the trade -- you the seller and the buyer -- must each fulfil his side of the deal. You must deliver the stock shares and the buyer must give the money to pay for the shares to his broker. The settlement rules give both parties enough time to deliver the stock or money to his broker. Before the practice of holding both money and shares in electronic form was common, the Securities and Exchange Commission allowed 5 days for a stock trade to settle. The current T+3 settlement rule from the SEC gives 3 business days for the delivery of stock shares and the payment of money. The 3 days start on the day after the stock was sold on the stock exchange. For example, if your broker sold the shares on Monday and told you how much they sold for, the trade would settle on Thursday. If you sold on Thursday, the weekend does not count in the 3 days, so the trade would settle on Tuesday. T+3 settlement means the money from your stock should be in the hands of your broker on the third day after the trade. You should be able to pick up a check on that day for the proceeds from selling your stock. If the broker is mailing you the check, it should be mailed on the settlement date and when you receive it depends on the speed of the postal service. An option to get the money on the settlement date is to have it wired into your bank account. There are usually fees involved when a broker wires money to a customer. The broker is not liable if the money from the sale of your stock does not arrive by the T+3 settlement date. If the shares were held electronically by the broker in a brokerage account, it is very unlikely that the money will not be there on the required date. However, if you held stock certificates and took a couple of days to get the certificate to your broker, the buying party may have delayed paying for the shares until the share certificates were received by the buyer's broker. 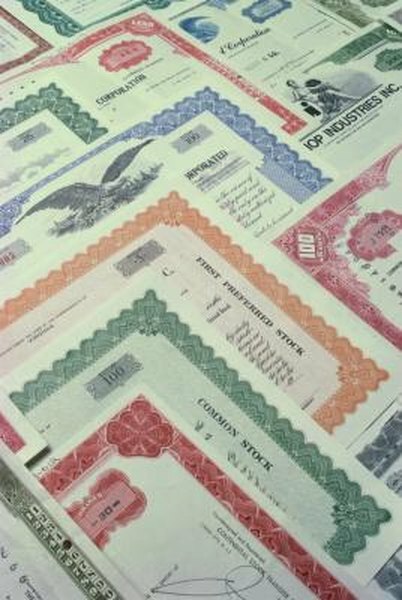 Even with paper stock certificates, a delay in payment is remote, but you should be aware of the possibility.